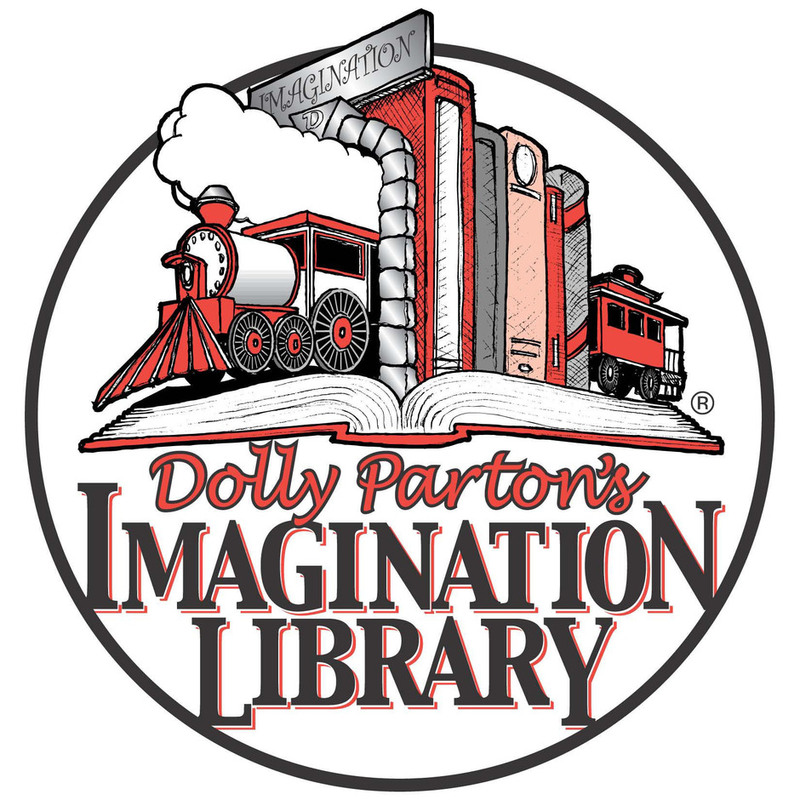 The Quality of Life Outreach, Inc is proud to announce the implementation of the Dolly Parton Imagination Library in Polk County! Our organization is currently seeking funding to support and sustain the project. Children birth to age five are eligible to register and have a book mailed to them each month from the Dolly Parton Imagination Library. Dolly Parton created her Imagination Library to guarantee access to books and to inspire parents to read to their children as much as possible. This is a great opportunity to to improve the lives of children in our community. The estimated cost per child is $25.00 per year and we have a goal of registering 200 children by 2018. If you or someone you know would like to sponsor a child please notify our organization. QOL is a 501(C)3 non-profit organization and all donations are tax deductible.